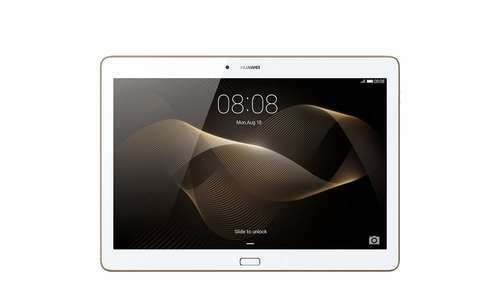 The Huawei MediaPad M2 android tablet is set to be a strong competitor against the Samsung Galaxy Tab S2 and the iPad Pro 9.7. The tab offers the same level of performance as these two devices, but it costs a lot less money. The standard model has 16GB of storage and 2GB of RAM, and it is designed to almost resemble its two top competitors. The premium model has 64GB of internal memory and 3GB of RAM. One of the best features of this tablet is the high-quality of its sound. It is designed with two speakers on the top edge and two on the bottom. The speakers at the top handle the treble while the other two handle bass. You will also like the stylus that comes with the premium model. They call it an M-Pen, and it works just the Samsung Galaxy S-Pen. The tablet automatically switches to handwriting mode when you bring the stylus to the textbox, and that makes it highly convenient.